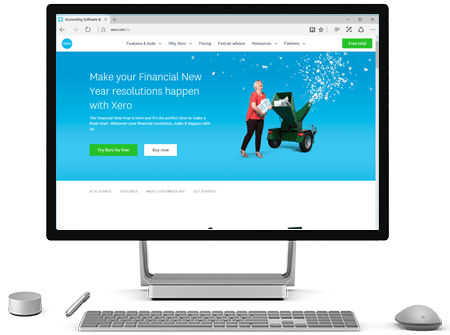 Xero projects itself as an "beautiful accounting software" when we looked at it, it is indeed an accounting made simple and beautiful. This extension can help store owners to easily sync their data with Xero. The integration seamlessly imports orders to Xero invoices, creating customer, payment and inventory records for Xero as and when is necessary. 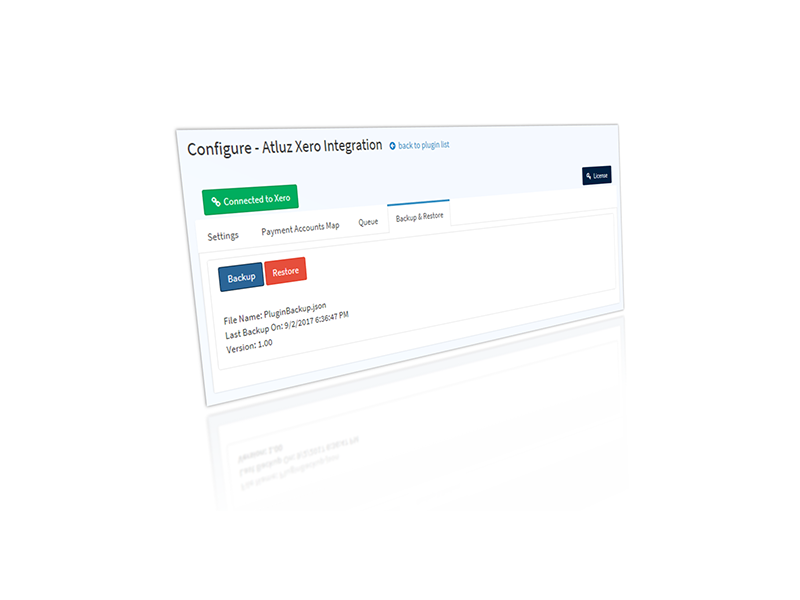 Incorporated significant administrative functionality to this plugin so you can monitor each transaction log, trace every error, troubleshoot issues and rerun particular transaction. 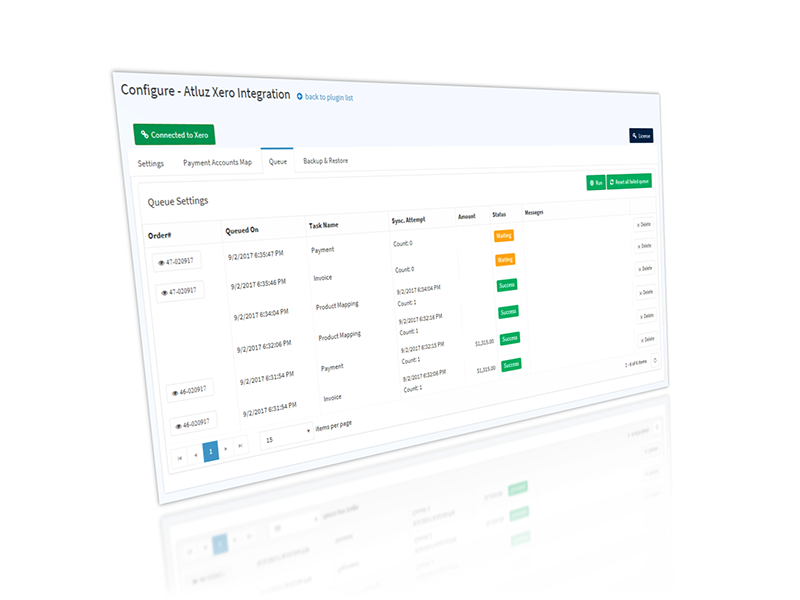 With easy-to-understand configuration options the integration is highly flexible, for example, allowing you to decide when and how orders are imported depending on the payment method used. 5Automate accounting by creating Invoice and Payment. 6Automatic Customer creation with intelligence of maintaining uniqueness. 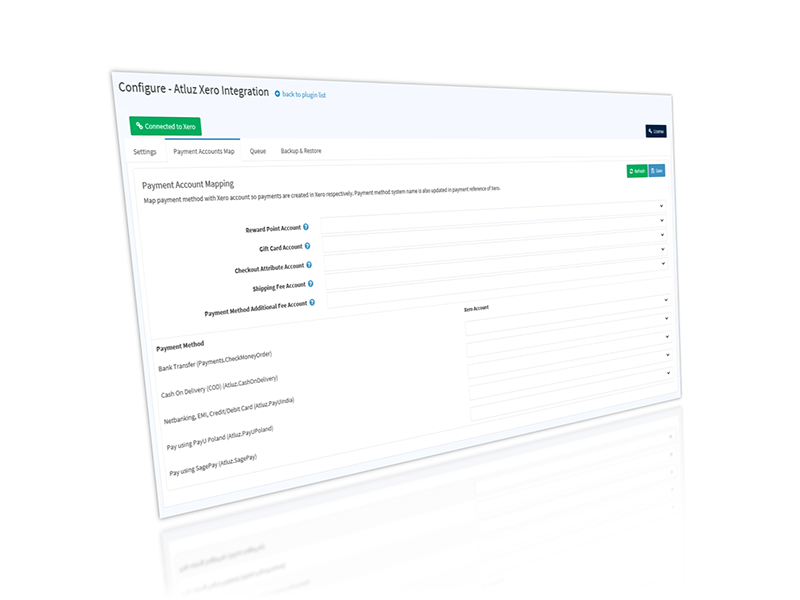 8Provides Inventory synchronization allowing inventory to be managed in Xero.